Do you have experience building Microsoft Access 2010 databases, but want to take your skills to the next level? In this course, you'll build an entire database project from scratch. By the time you've completed the course, you'll have a fully functional database that tracks customer and order information. You'll start by learning how to create your new database by importing information from Excel spreadsheets into tables. Using action queries, you'll add and update key fields that allow you to build relationships among the tables. Then you'll master the steps for building complex yet easy-to-use forms to manage table data. The course offers you tips and techniques for optimising your database, including ways to build crosstab and summary queries so you can access information quickly and easily. You'll also learn about outer table joins that can make you queries more effective. Once you've built your database, you'll examine how to build reports using conditional formatting to highlight key data points, and explore Visual Basic, a powerful programming language that allows you to automate simple and complex tasks. Finally, you'll put the finishing touches on your database as you build a navigation form to make it easy for your users to find what they need. 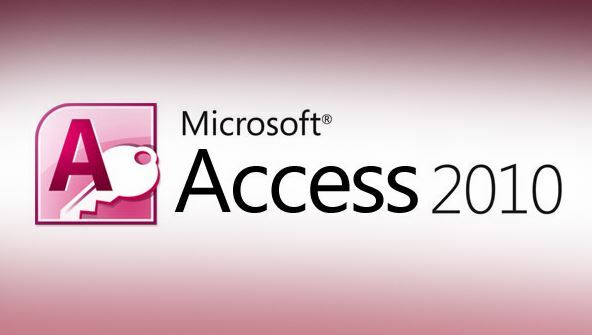 From the moment that you enrol in Microsoft Access 2010 Intermediate you will become an integral part of our learning community. You will experience the perks of classroom studies such as chatting by the water cooler or sharing your opinion on a specific task, all in your own home.